We believe the Gospel of Jesus and His Kingdom have transforming power in the lives of people, communities, and systems. The Gospel is our starting place, it is where Hope begins. The Gospel is what compels us to be good neighbors -- to love others as Christ loves us. These resources cover a variety of topics and ideas that we hope invite you into a deeper walk with God and others. "What are you doing to put God’s kingdom into action? Statistics prove that poverty dominates the lives of more than four billion people worldwide. Christians know that this grieves the heart of God, but what can we do when the problem appears insurmountable? This Bible study, commissioned by international leaders of The Navigators, examines our longing for justice and a life unmarred by destitution, a theme that stretches from Genesis to Revelation. Explore what God says about living out His righteousness and how Christians can respond to poverty, injustice, and corruption." "What is the Bible Basically About?" "Is the Bible primarily about you or Jesus? The Implication for Ministry: Every sermon preached should center around who Jesus is and what he has done." Listen to Efrem Smith share about Jesus standing in the Gap: "Efrem Smith, superintendent of the Pacific Southwest Conference brings the message during the January 16, 2013 Covenant Offices chapel services." 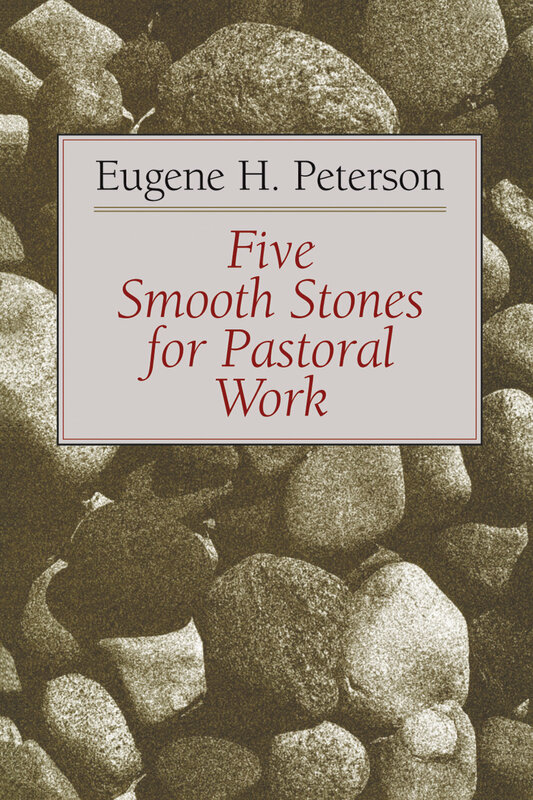 "Whereas much of the current literature on pastoring stresses up-to-date training and new techniques stemming from the behavioral sciences, Eugene Peterson here calls for returning to an "old" resource--the Bible--as the basis for all of pastoral ministry. Pointing to the relevance of ancient wisdom, adapting Jewish religious tradition to contemporary pastoral practice, and affirming a significant link between pastoral work and the act of worship, this book opens up to pastors a wealth of valuable practical-theological insights." Understanding the Bible isn't for the few, the gifted, the scholarly. The Bible is accessible. It's meant to be read and comprehended by everyone from armchair readers to seminary students. A few essential insights into the Bible can clear up a lot of misconceptions and help you grasp the meaning of Scripture and its application to your 21st-century life. Covering everything from translational concerns to different genres of biblical writing, How to Read the Bible for All Its Worth is used all around the world. In clear, simple language, it helps you accurately understand the different parts of the Bible---their meaning for ancient audiences and their implications for you today---so you can uncover the inexhaustible worth that is in God's Word. "In June, musicians, pastors, writers, and scholars from around the country gathered together in NYC to collaborate on a series of worship songs for a new worship record themed around faith and vocation. This song was written by Latifah Alattas, Ben Cooper, Isaac Wardell, Orlando Palmer, and Liz Vice." 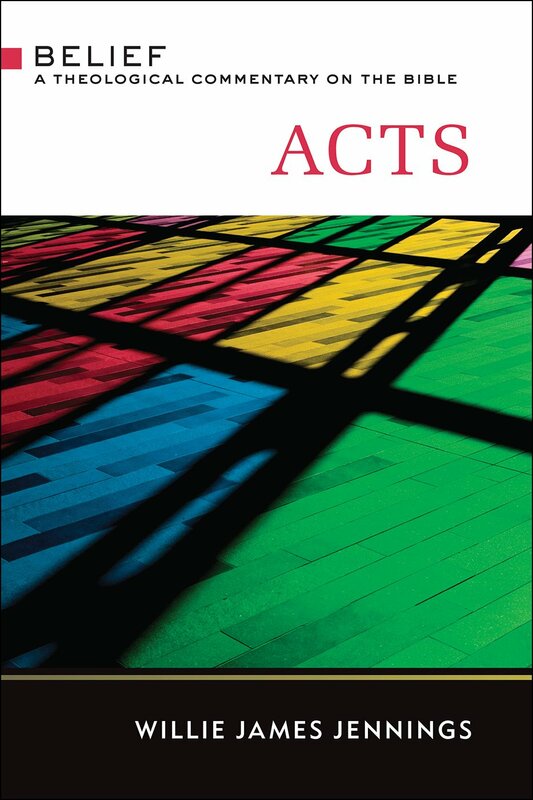 "In this new commentary for the Belief series, award-winning author and theologian Willie James Jennings explores the relevance of the book of Acts for the struggles of today. While some see Acts as the story of the founding of the Christian church, Jennings argues that it is so much more, depicting revolution life in the disrupting presence of the Spirit of God. According to Jennings, Acts is like Genesis, revealing a God who is moving over the land, "putting into place a holy repetition that speaks of the willingness of God to invade our every day and our every moment." He reminds us that Acts took place in a time of Empire, when the people were caught between diaspora Israel and the Empire of Rome. The spirit of God intervened, offering new life to both. Jennings shows that Acts teaches how people of faith can yield to the Spirit to overcome the divisions of our present world." "I desire mercy, not sacrifice" Echoing Hosea, Jesus defends his embrace of the "unclean" in the Gospel of Matthew, seeming to privilege the prophetic call to justice over the Levitical pursuit of purity. And yet, as missional faith communities are well aware, the tensions and conflicts between holiness and mercy are not so easily resolved. At every turn, it seems that the psychological pull of purity and holiness tempts the church into practices of social exclusion and a Gnostic flight from "the world" into a "too spiritual" spirituality. Moreover, the psychology of purity often lures the church into what psychologists call "The Macbeth Effect" the psychological trap that tempts us into believing that ritual acts of cleansing can replace moral and missional engagement. Finally, time after time, wherever we see churches regulating their common life with the idiom of dirt, disgust, and defilement, we find a predictable wake of dysfunction: ruined self-images, social stigma, and communal conflict. In an unprecedented fusion of psychological science and theological scholarship, Richard Beck describes the pernicious (and largely unnoticed) effects of the psychology of purity upon the life and mission of the church. After just one telling of the story I asked the men to retell it… they all jumped in correcting each other and getting 34 verses correct.